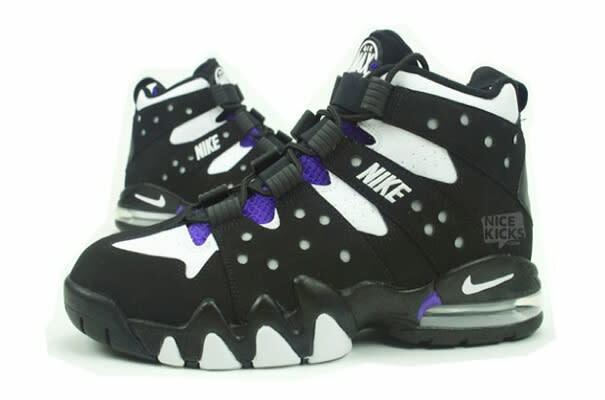 • Charles Barkley's first official signature sneaker, the Nike Air Max2 CB94, is easily one of his most beloved models. It was inspired by Sir Charles' on-court traits: tough, sturdy and durable. Earlier this year, it rereleased in its original Phoenix Suns-inspired colorway.